At Castanet, we don't sell advertising. We sell measurable results. Since launching in November 2000, Castanet has become one of the most visited media websites in Western Canada. 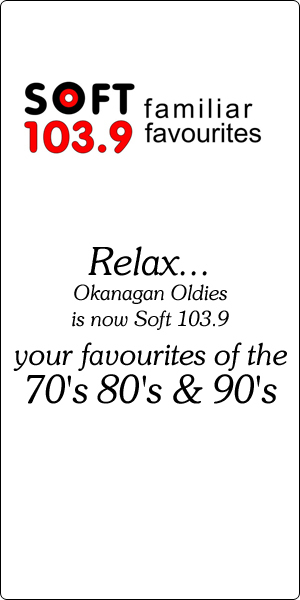 Every week over 450,000 people visit Castanet for news, classifieds, weather and entertainment. Your goal is results. Our goal is a long term relationship with a satisfied customer. Hear what some of our clients have to say about the effectiveness of advertising with Castanet. At Castanet, we work with you to fully understand your product and goals, then translate that to an effective online marketing campaign that will get you the results you need. Together, we assess your business and every client gets a written proposal to match their needs to our product with several campaign options. We then take those options and work closely with the creative department to arrive at a solution that maximizes your market potential. Size does matter. Contact our Sales Team to help come up with a strategy that works for you. View our ad sizes here.